If the name confuses you, the look and sound of the Fire 88 slot will soon end any mystery. This 3 by 3 classic slot is themed on Chinese culture, where the number 8 is the luckiest of them all. But will you be counting your luck on your far eastern journey guided by Pragmatic Play. The studio, Pragmatic Play, behind this machine is headquartered in Malta, but have bases around the world, including in the UK. 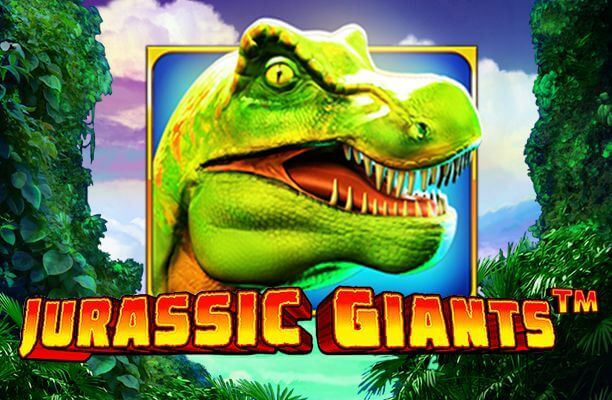 They’ve been around for 11 years now, and have built up a great little range of games that takes in most of the familiar genres in online gaming. Their games cover a real range of experiences, and Fire 88 slot is very simple by comparison with some of them. 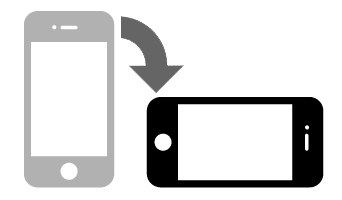 It’ll suit you if you like the nostalgia of the old-fashioned fruit machine, but it’s also true that these simpler games work really well on the smaller screens that many players now prefer. There are seven pay lines on Fire 88 – another low number – but the 96.05% theoretical return to player is a much juicier figure in a game that is ranked with medium variance. 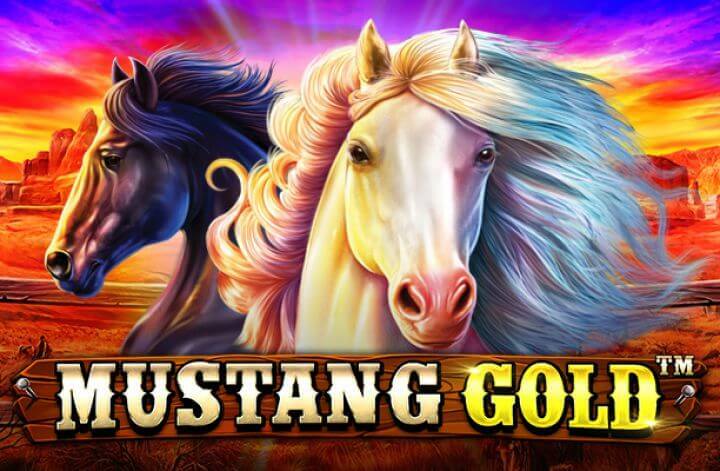 Staking from 7p to £35 allows some big wins, and the top total pay-out is as much as 300,000 coins. The symbols on the reels are lifted from traditional Chinese culture combined with classic fruit machine iconography, so the bar symbol is made of Chinese firecrackers, and there are diamonds as well as a Chinese dragon mask (the wild) and the double 8 symbol that can be the jackpot payer – that’s the highest payer in the standard game, paying more than 14x stake for a set of three. The dragon mask stands in for everything, and a set of three is worth a rewarding 35x stake or so (despite the focus on number 8 there are a lot of multiples of 7 in this game!). The wild is also responsible for triggering the first extra feature, the Respin. If you see two dragon masks you’ll have won the respins, which start after your original win has been paid out. The wilds are frozen, meaning just the final reel spins to complete a guaranteed winning formula. The 88 symbol can appear with jackpot labels, and that’s as good news as you think it is. It’s also the start of another bonus game. From a screen of nine coins, you must select your prize – “mini”, “minor”, or “grand” – by finding a matching set of three symbols. It’s a decent game in its own right and the smallest prize is around 38x stake, with the top a nicely themed 888x your initial stake. Medium variance means you should see fairly regular payouts, so it’s a game that’s designed to reward long-term play rather than someone looking to try a one-shot big pay-out. 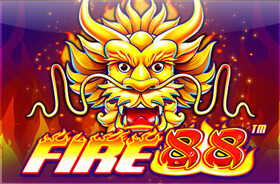 There’s no denying that Fire 88 slot is a simple and quite old-fashioned game, but it’s very well produced and has everything you should expect from a good-quality modern video slot. Don’t let its simplicity fool you and take a trip to China to see if Fire 88 is going to be burning up your bonus funds.